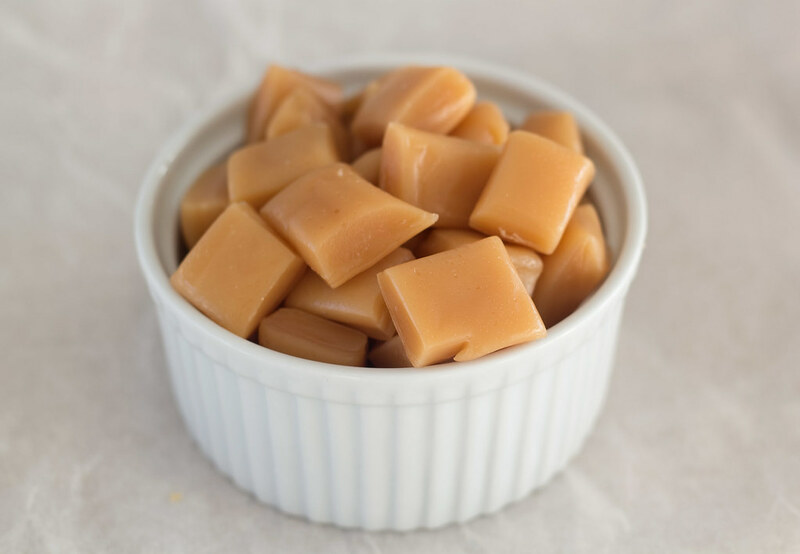 Easy Microwave Caramels | 10 minutes! This is one of our most popular recipes. These caramels are just wonderful and it only takes about 10 minutes to cook up a batch of these small treats. Normally when we have made homemade caramel we would use a large sauce pan to boil the caramel mixture. This process is messy, you need a thermometer and it does takes a bit of time. 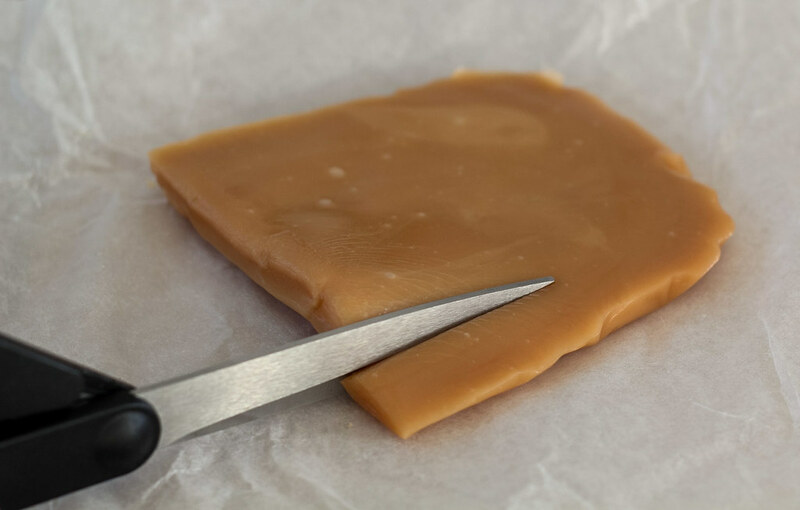 This recipe for microwave caramel are so much easier! From start to finish it only takes about 10 minutes. 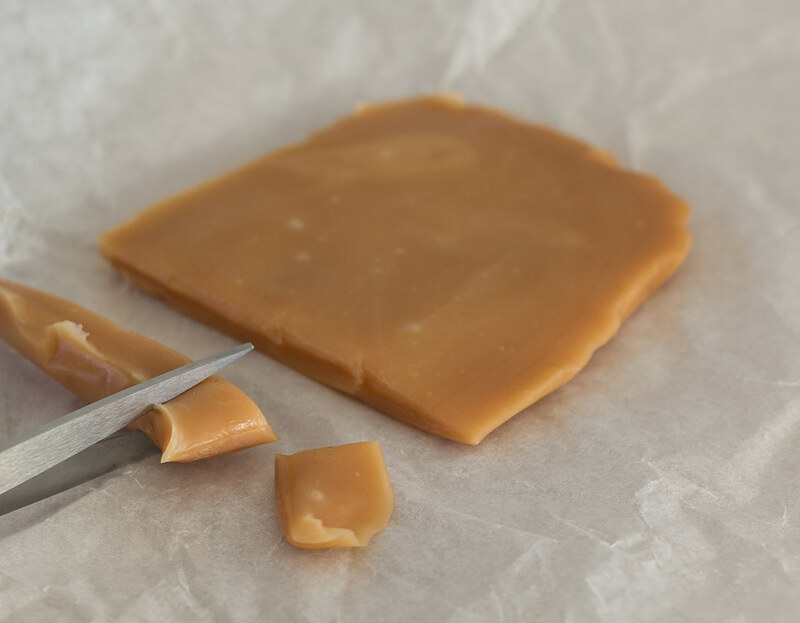 Homemade caramel can be made in several different ways. 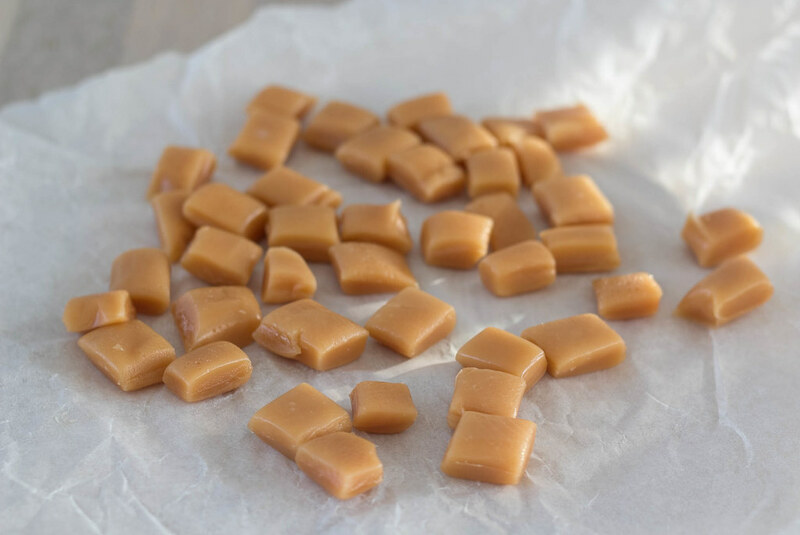 This recipe for caramels are made in a microwave oven and you only need four different ingredients; heavy cream, light- and dark corn syrup and some sugar. The dark corn syrup gives the caramel a nice and golden color. 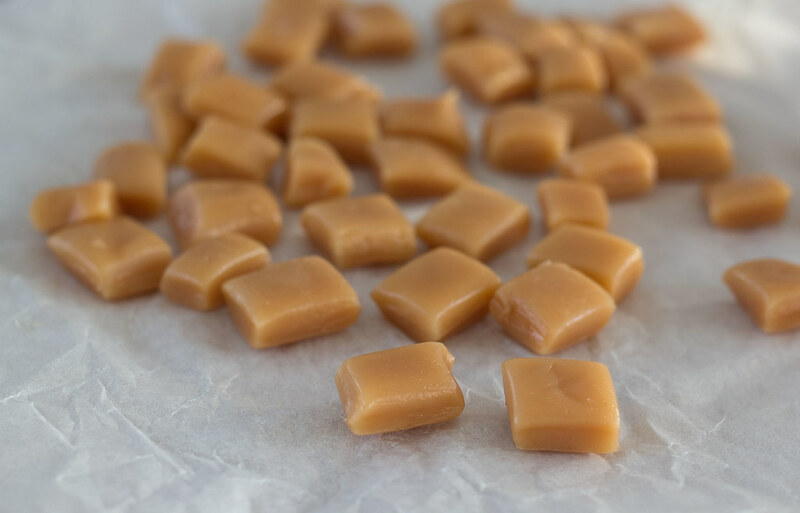 When you have cooked and cut these caramels into small bite-sized pieces then you have some delicious homemade candy. 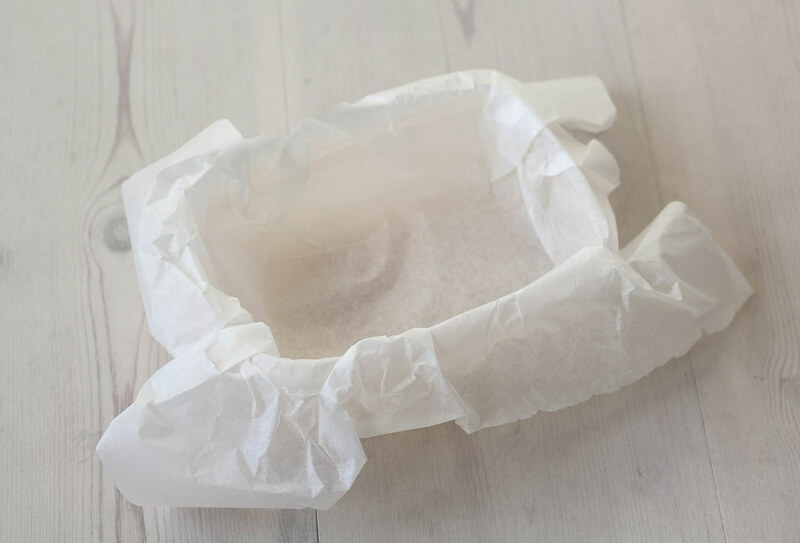 You can also try to wrap each caramel in some parchment paper which makes them look really good. 1. In a large and microwave proof bowl; Mix all the ingredients. The caramel mixture is boiling up a lot, so the bowl has to be large. 2. Microwave the bowl on full power (700W) for about 5 minutes. 3. 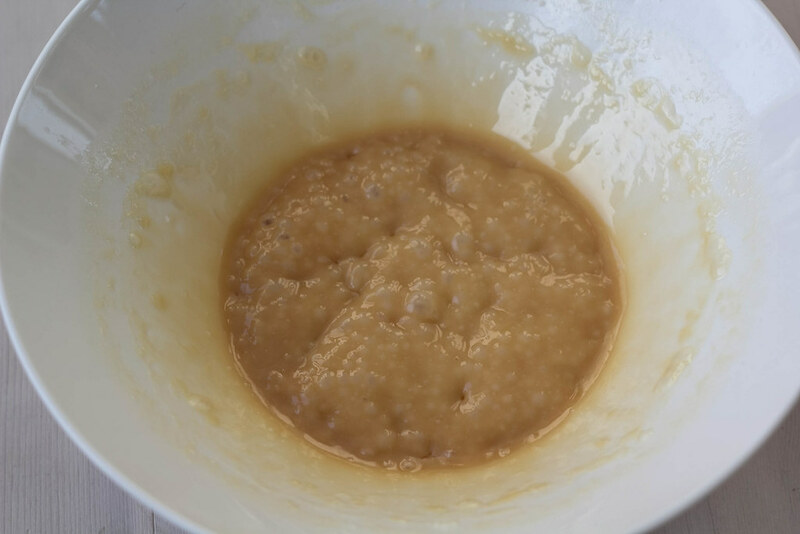 Stir in the caramel mixture and microwave for another 2 minutes. Depending on your microwave oven; sometimes the mixture needs some extra cooking time. Test the caramel by placing a small spoon sized piece of the caramel in some ice water. The caramel should now have a nice caramel consistency. If then caramel is not done; heat the mixture for another 30 seconds and repeat the ice water test. 4. 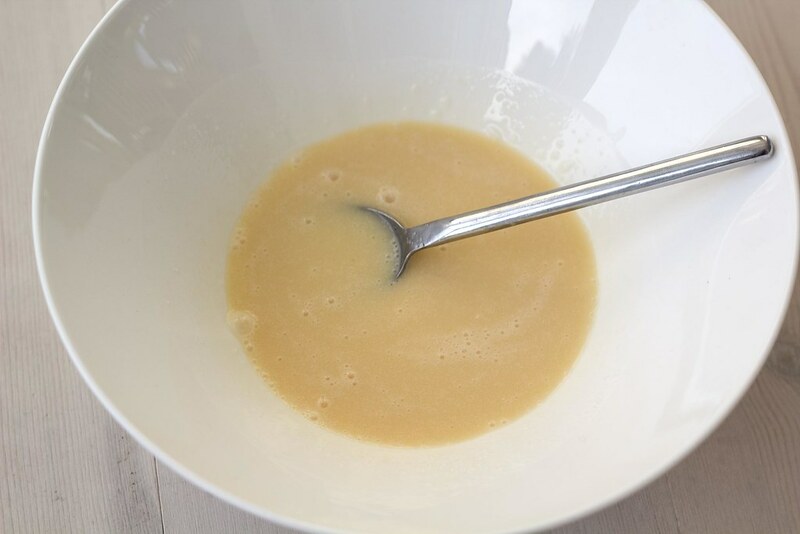 Pour the caramel mixture into a small baking dish or similar lined with some baking paper/cooking sheet. 5. 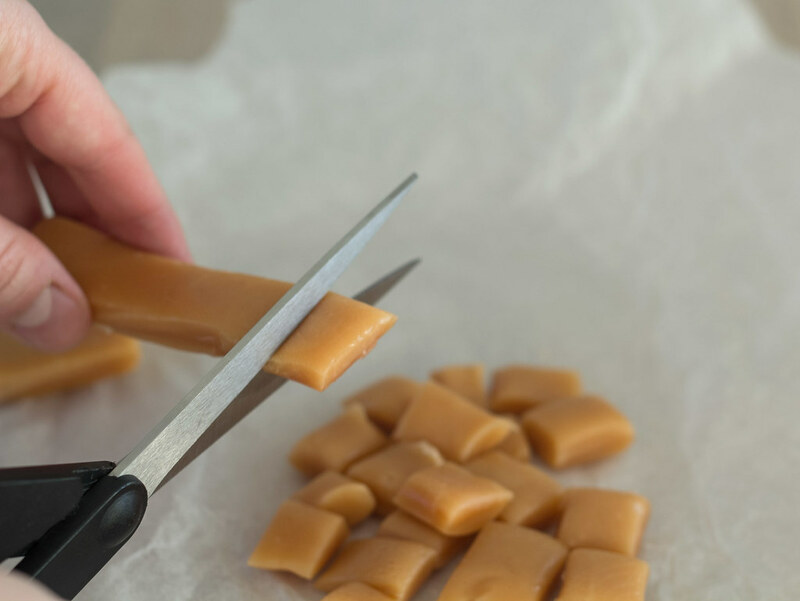 When the caramel is completely cooled off; use a pair of scissors to cut the caramel into smaller pieces. 6. 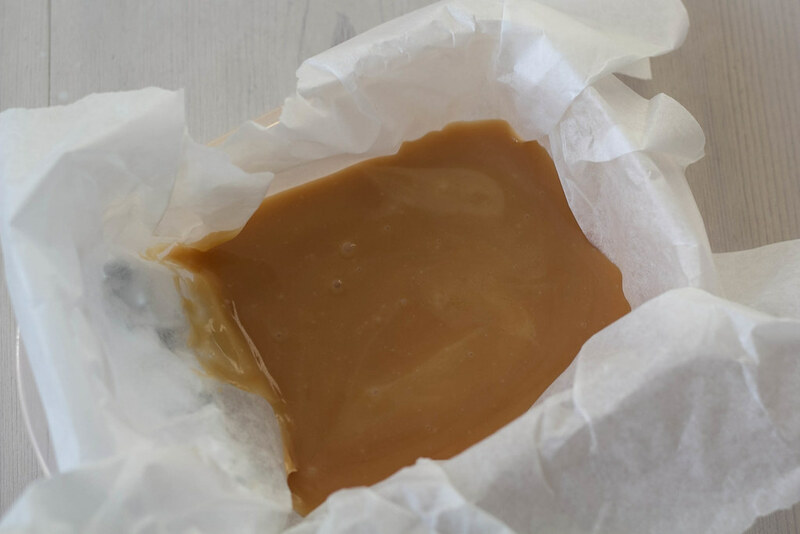 Wrap the caramels in cellophane or parchment paper. Tip: during cooking the caramel is boiling up a lot. Always make smaller portions instead of one large. 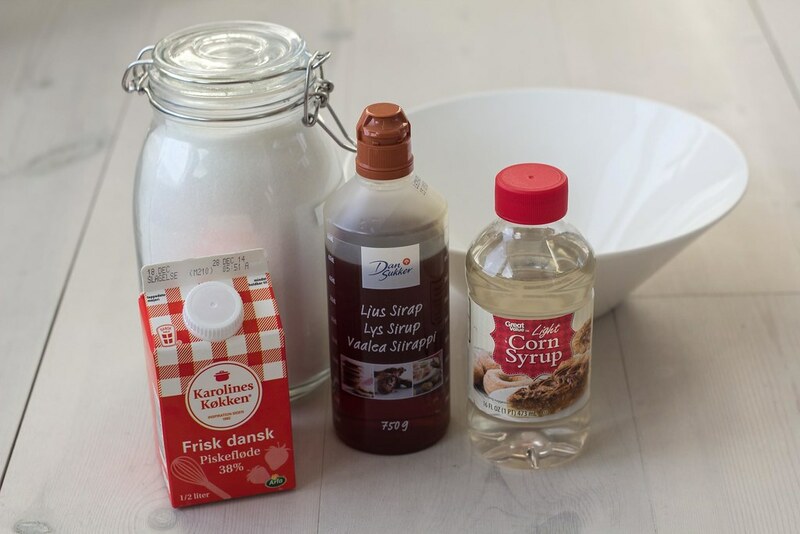 Hi Kim, where do you find “light corn syrup” here in Denmark? Can you use the light and dark DanSukker instead? I didn’t have dark corn syrup(and didn’t want to buy any, because I hardly ever even use the light corn syrup I have, it just sits and takes up space), so I just skipped the 2tbsp of that, and I also used dark brown sugar instead of white. If you really want a rich deep color, use dark brown sugar. I was very concerned it would burn in the microwave. But nope! It came out great. I had to cook it for about 9-10 mins total. And mmm, so good. Why would I ever buy caramels again? These are so much better than store bought, and ridiculously easy and convenient to make.